The Definitive List Of African Diaspora Documentaries! For the first time in the history of our earth, more people live in cities than in the countryside. 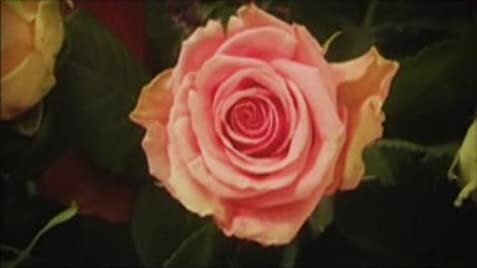 We have become alienated from nature. Stijn leads a different life and has been a shepherd for 15 years and also produces slow food. 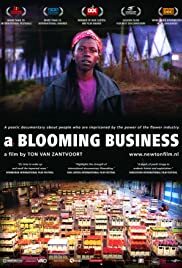 A poetic documentary about people in Kenya who are imprisoned by the power of the global flower industry.